Challenge: Affordable and easily-accessible childcare is crucial for working families, helping create more opportunities for parents who wish or need to work and raise children at the same time. Good-quality education and care in their earliest years can also help children succeed at school and later in life. 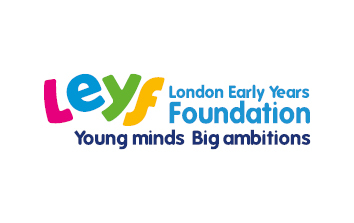 Investable Solution: LEYF is a charitable social enterprise that provides early years education through nurseries in London. Its mission is to build a better future for London’s children, families and local communities through a commitment to excellence in early years education, training and research. 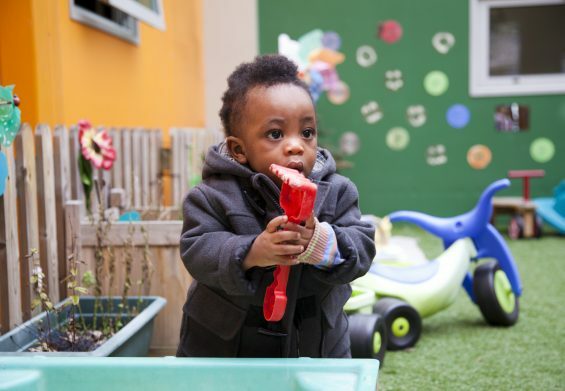 LEYF operates in some of the most disadvantaged areas in London, where there is typically an under-supply of high quality nurseries. It operates an innovative ‘balanced portfolio’ business model which enables it to provide a consistently high quality of nursery education in all the areas in which it operates. As a charity, all surpluses are re-invested to support its mission. Outcomes: LEYF has delivered strong impact since investment investment, opening a further 14 nurseries (bringing the total to 38) and working with over 3,900 children last year. Of those, 43% were on funded-only places, not topped up by additional private-paid hours and therefore partially subsidised by LEYF. All LEYF nurseries are now rated ‘Excellent’ or ‘Good’ by Ofsted (materially higher than the London average of 64%). Bridges was delighted to be named ‘Investor of the Year’ at the 2016 EducationInvestor Awards….